One of my top Bali tours program is Bali local traditional fishing tour at north Bali with local fisherman. The early morning trip start at 1.00 am from South Bali and drive for almost 2.5 hours to Lovina. The fishing will do as trolling and coral fishing. 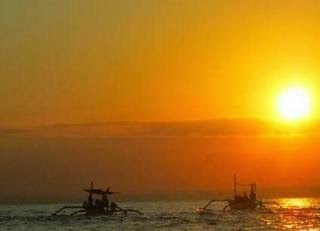 I pick Lovina as the location because since the experienced that fishing in north Bali will often catch the fish than the southern part which will be very competitive with the professional fisherman. The fishing start early morning as the normally local fisherman start their sea life and try to have their lucky. 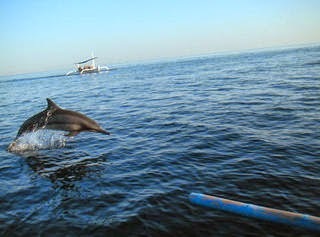 On way with the boat journey, possible for you to see the dolphin along the sea and may request for snorkeling after sunrise with one of the best coral in Bali. Other possibility is by request for North Bali Overnight Tour, to have more rest before catch your fish.